his is a major collaboration! A gentleman soulful singer with a voice of silk, and a rave of the moment AfroPop god with the voice of the streets! Just right after the successful release of the Pop-African Singers debut album “The African Gentleman“, He teams up with long-standing King of the streets Olamidé a.k.a Baddó, to remix the fourth single on his Album ‘Believe‘. This is the perfect Valentines gift, the blend of music is genius given that these are artists of completely opposite sounds! So from the Gentleman and the baddo, Happy Valentine’s. 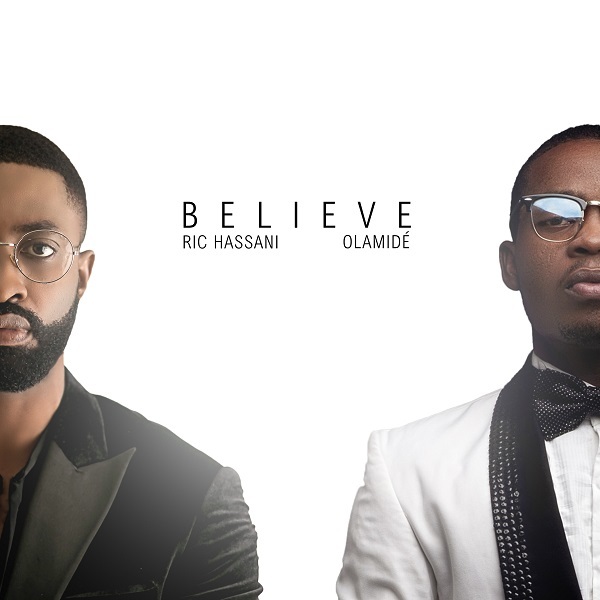 The post #Nigeria: Music: Ric Hassani Ft. Olamide – Believe (Remix) appeared first on MusicAfric.